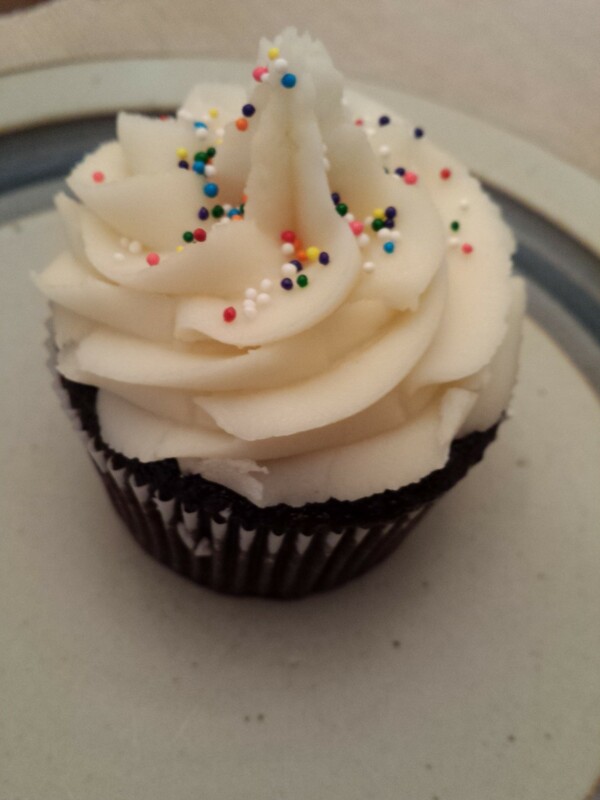 Since my birthday was this week and the years are passing by, I thought I would share birthday stories with you with regards to food allergies. The photos that I found from my earliest birthday were from my second birthday when I spent it with my mom and grandmother in Florida. I guess that is where this Allergic Traveler got the travel bug from. 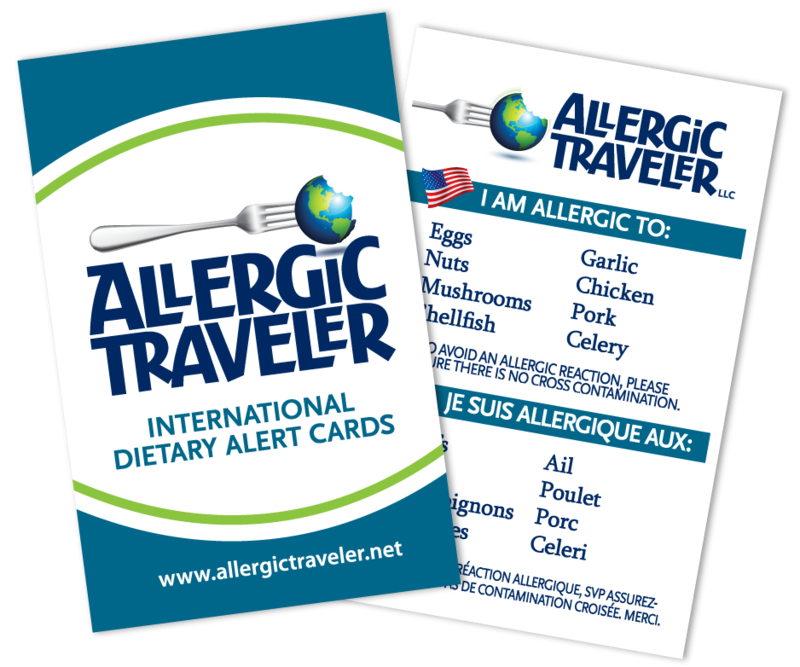 I learned from an early age, that food allergies should not stop you from seeing the world. I am glad I did that trip as it was the first of many to Florida. It was also a fact finding trip for my grandmother as she ended up buying a condo in Tampa. I have some many wonderful memories from there, I am glad it all started with my second birthday! Over the years, birthdays were always fun for me. My mother would always make an egg free and nut free cake. I have no idea if it was good or not. I have no idea if it was moist or not. I just know that we never ate sweets at home so birthdays were extra special because it meant I could eat cake. Frankly it could have tasted like saw dust and I still would have been happy. The best food is that which is made with love. Birthdays at school were a little hard, but not much. When I was a kid, not every kid brought in cake for their birthday. It only happened once in a while. I always knew I could not eat it. It doesn’t really faze you as you get used to it. I remember being upset one day though and my teacher told me she could relate as she was allergic to bananas. I remember saying “Who cares about bananas? I told her I would be happy to give up bananas for a chocolate triple layered cake.” She was simply speechless. Nevertheless I did survive birthdays. I remember one kid brought me a candy bar as they knew I could not eat the cake they brought in. I don’t remember who the kid was, or the parent but I do remember being brought to tears as no one had ever included me before. When you have food allergies you get used to making a brave face so people don’t feel bad that they excluded you. When in reality any simple inclusion goes a long way. One of my best birthdays was spent with my father and my best friend in NYC. Dad asked me what I wanted for my 16th, and without missing a beat I said I wanted to go to the Big Apple! We saw a show, we ate at some great restaurants and we explored the city. What I remember most about this trip was how much we laughed. I have no idea where we ate; it was not a big deal to me. I remember the food being good but I can tell you I remember the ambiance more than the food. Food has always been a necessity for me but not an experience. So here’s to my mom and dad, and all the parents out there, for trying to make their allergic child’s birthday extra special.